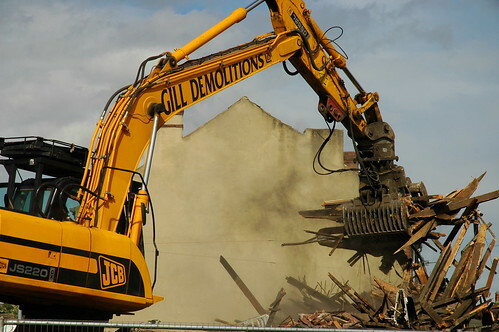 Louisa and I randomly came across this demolition in Armley back in July, 2007. I happened to have my big camera with me. 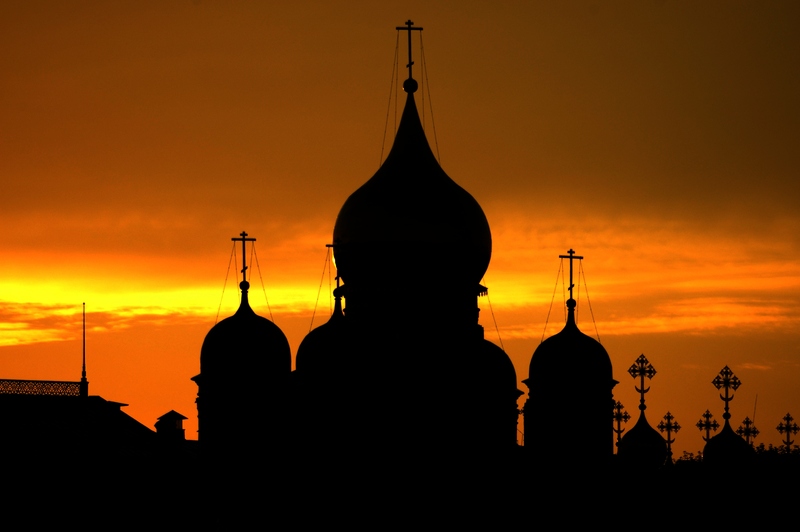 hey, I really like your picture of the sunset behind moscow. I was wondering if I could use it as some album artwork for my band. Sure, it’s creative commons licensed though, so you need to credit me with my name and a link to my website.